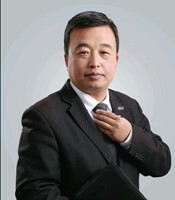 About us We are a friendly real-estate agency in Wudaokou-Beijing. We find apartments, flats, houses for you in this area. We have been working in Wudaokou since 1999. We speak English (at least enough to understand your needs and find the best living place for you …) We are used to working with people from Europe (we helped a lot of people from the UK, France, Italy, Spain and Poland), from USA and from Japan. Of course, we also work happily for Chinese people. We work both with individuals or with companies who bring regularly expatriates or employees in Beijing. As you know, around Wudaokou subway station, there are a lot of Universities (BLCU, Tsinghua University, Beida, China Agricultural University, China Forestry University, China Petroleum University) and also many companies (Microsoft, Yahoo, Sinoland) We are used to working with students/teachers from those Universities and employees from those companies. We are happy to find a good place for you… maybe it takes several visits but we usually find a very good and perfect place for you… More important we are serious in the follow-up and do not let you down if there are some maintenance problems (electricity bill, water bill, any kind of problem with the landlord). We are successful is because of our complete service, experienced staff, complete property database, competitive price and strict internal management. wudaokouflats's value: hardwork, honesty, responsibility, efficiency & team work. Contact Agent to get more information. 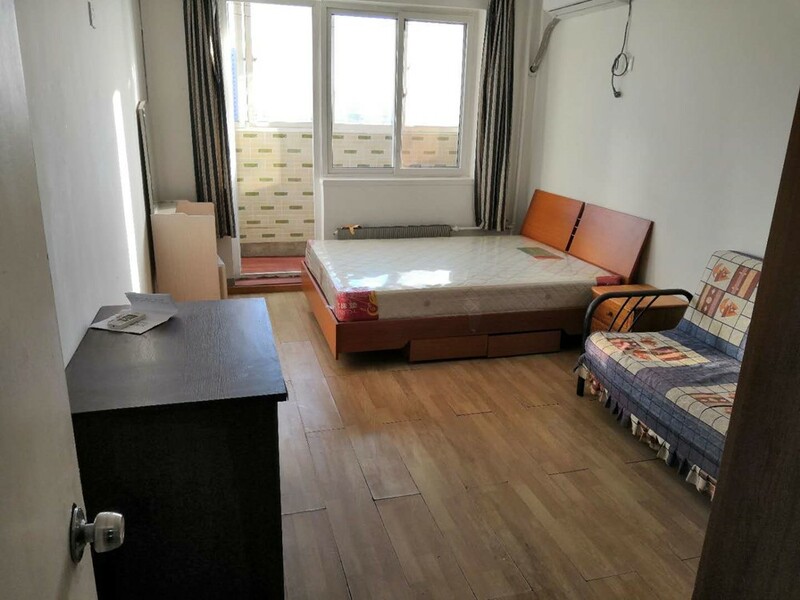 Name E-Mail Phone WeChat ID Message * I'm interested in the property located in Haidian District for 6500 RMB. Please contact me. Thank you. Security Code Captcha Type the text displayed above Send a Message We will send your information (Name, E-Mail, WeChat ID, Message) to the property owner. He will then reply you to one of your provided contact methods. I'm interested in the property located in Haidian District for 6500 RMB. Please contact me. Thank you.